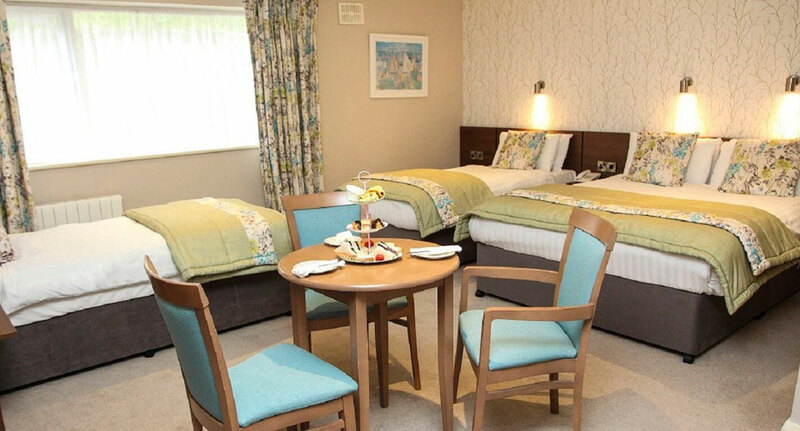 The importance of a beautiful bridal suite may be overlooked by some hotels but not here at the Arklow Bay Hotel. 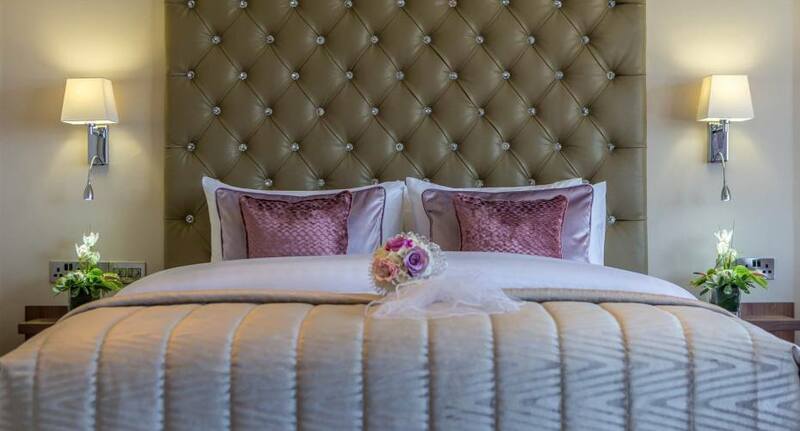 We had romance and relaxation on our mind when we specifically designed our bridal suite for our wedding couples. 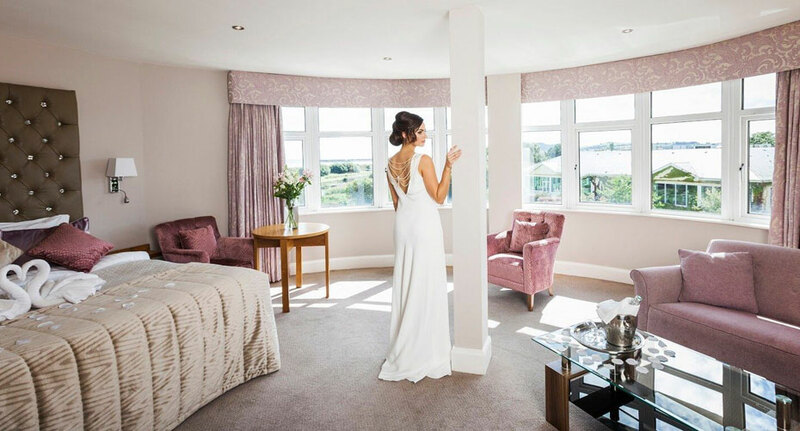 On your wedding day, our bridal suite can be used for romantic photos, those necessary touch ups to make-up and hair and for your romantic breakfast after your big day. 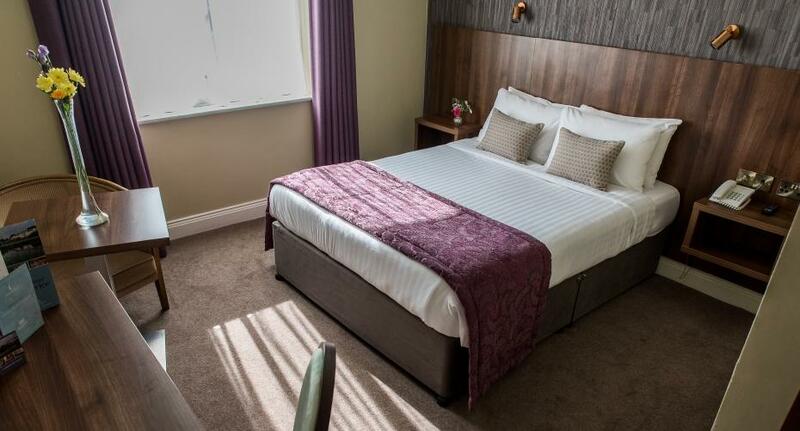 The Lloyd Suite comprises of a luxurious bedroom with stunning panoramic views of the Arklow Bay, large bathroom with walk in shower and a large bath tub, this open plan room includes a lounging and sitting room area. 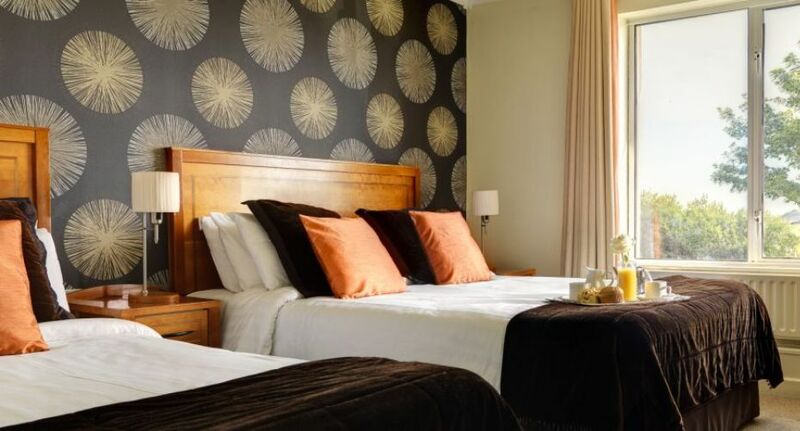 Unwind in a super king size bed with crisp linen, soft duvet and lots of large fluffy pillows. 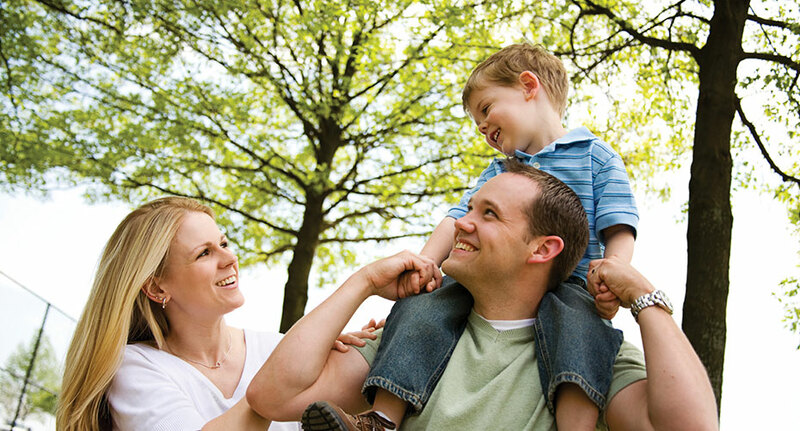 We’ve thought of your comfort with bathrobes and slippers for you both, candles and bath oils. 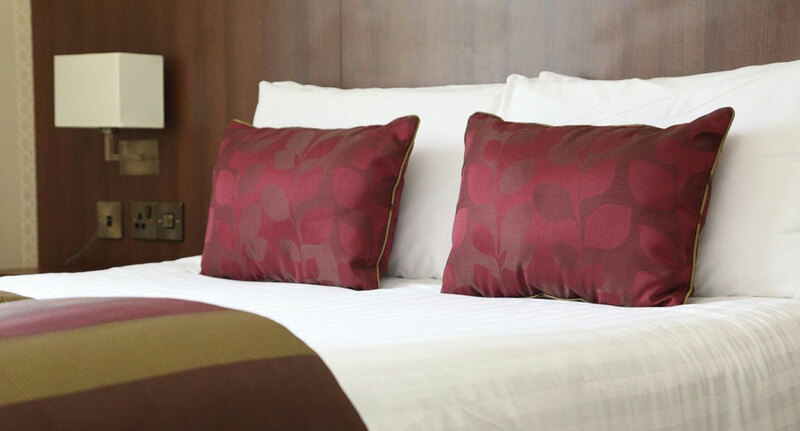 Our bright en-suite double or twin hotel guest rooms at the Arklow Bay Hotel provide the perfect place to relax by the seaside. 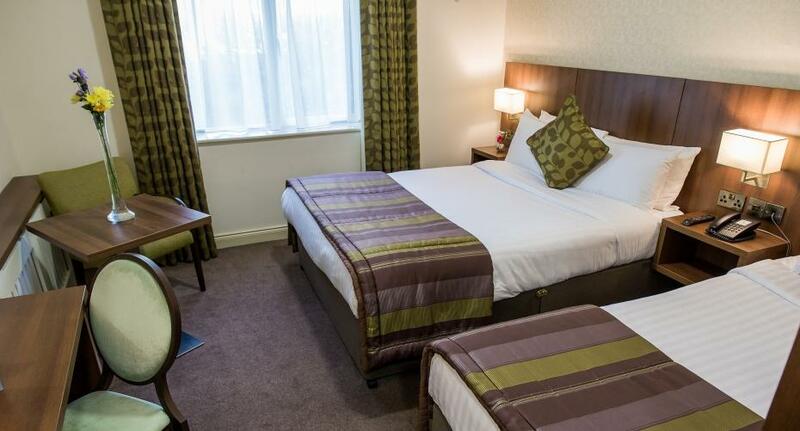 Book a break away for all the family this summer at the Arklow Bay Hotel, located in the heart of County Wicklow in the seaside town of Arklow.